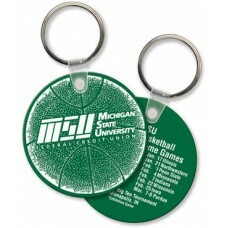 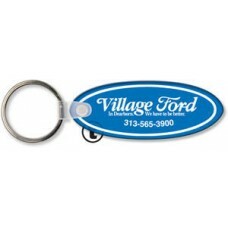 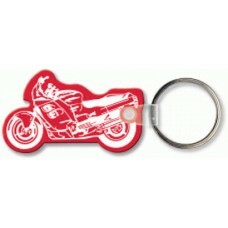 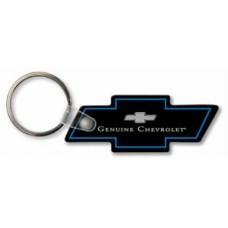 Soft touch keychains are our most popular type of custom keychain. 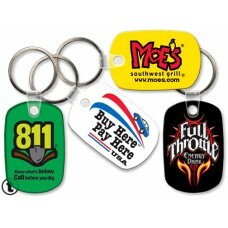 These are available in a wide variety of shapes. 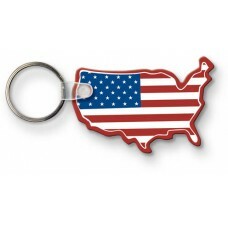 If you don't see your shape listed below, please contact us as below is only a small selection of the shapes/sizes that we are capable of producing. 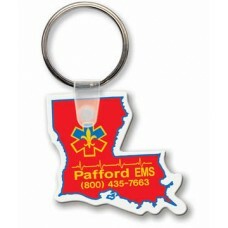 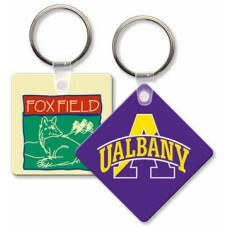 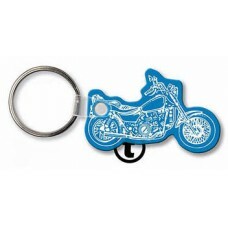 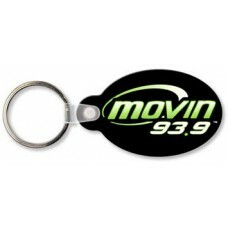 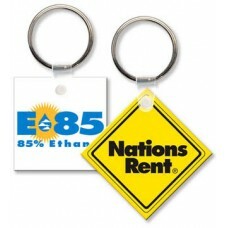 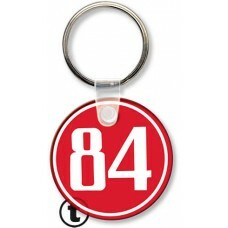 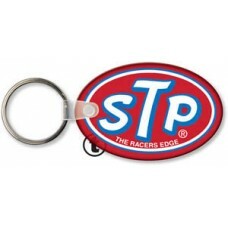 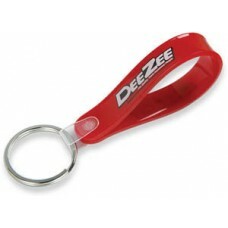 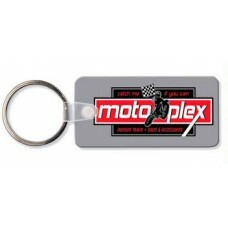 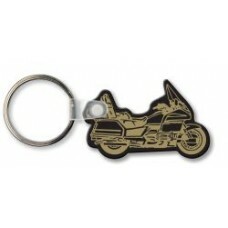 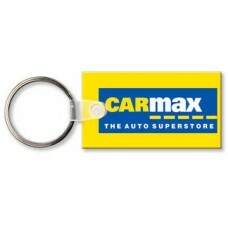 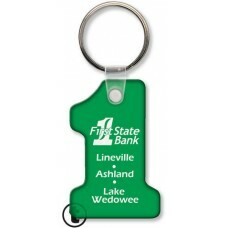 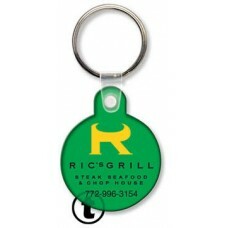 These keychains are made of a durable, soft, flexible vinyl and are available in a variety of stock product colors.